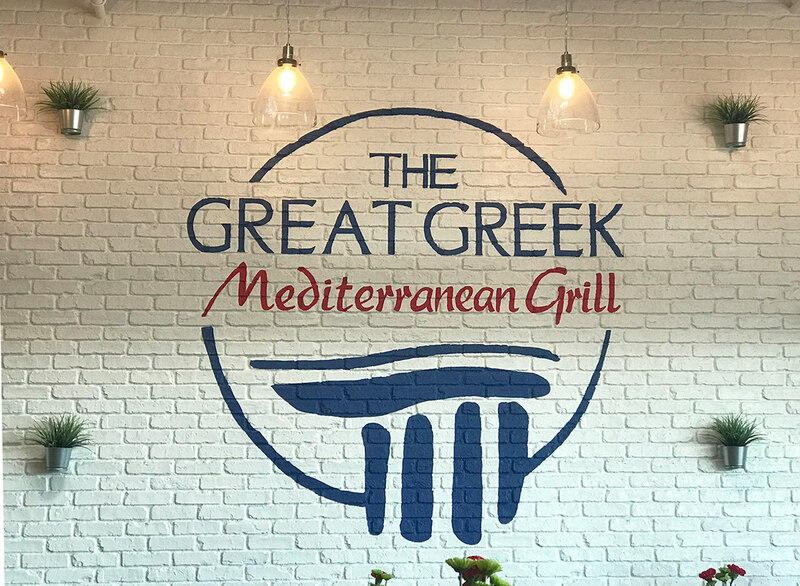 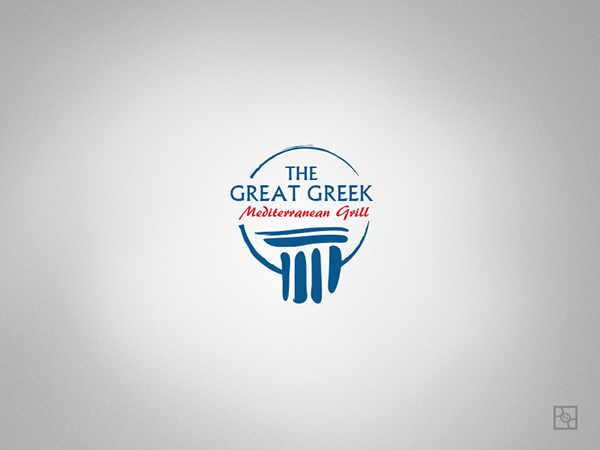 Created Logo and branded collateral for local Greek Restaurant. 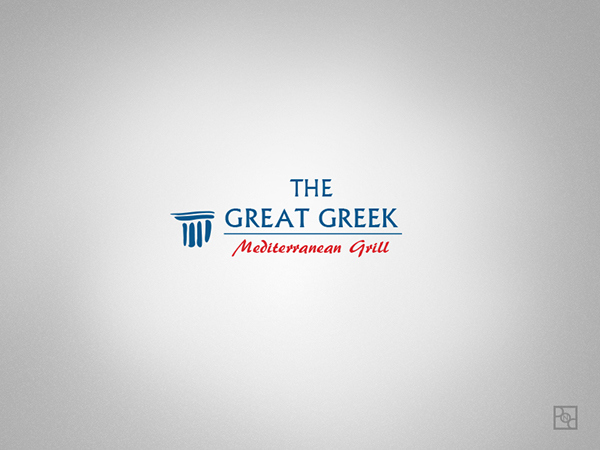 The client wanted a clean modern look with traditional lettering and textures. 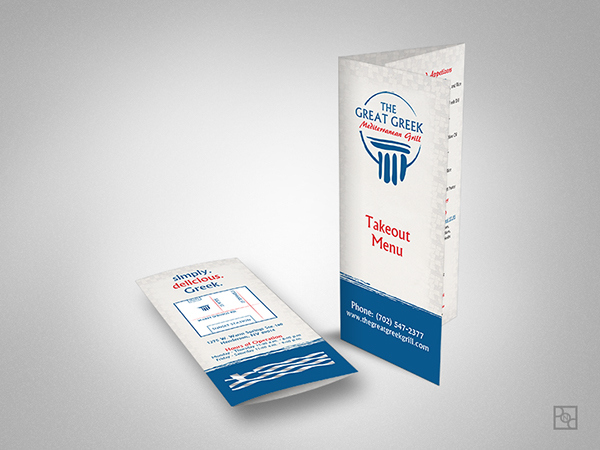 Collateral included Logo, business cards, promotional cards, menu boards, takeout menus, and photography to be utilized on website and social media.